My favourite wine event of the year, DiVino Taste exhibition is here very soon. The seventh DiVino.Taste exhibition at the NDK, Sofia in Halls 7, 8 and 9 from 17th to 19th November 2017. Book your tickets by 14th November for lowest rates from just 12 leva per person. 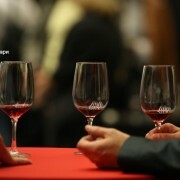 Together with the exhibition section this year, DiVino.Taste will offer a rich program of master classes and lectures. Wine regions such as Burgundy and Champagne in France, as well as lesser-known Hungary, will be represented. And it’s especially appropriate that there will be a special focus on Bansko’s closest wine grape and wine growing region, Melnik. 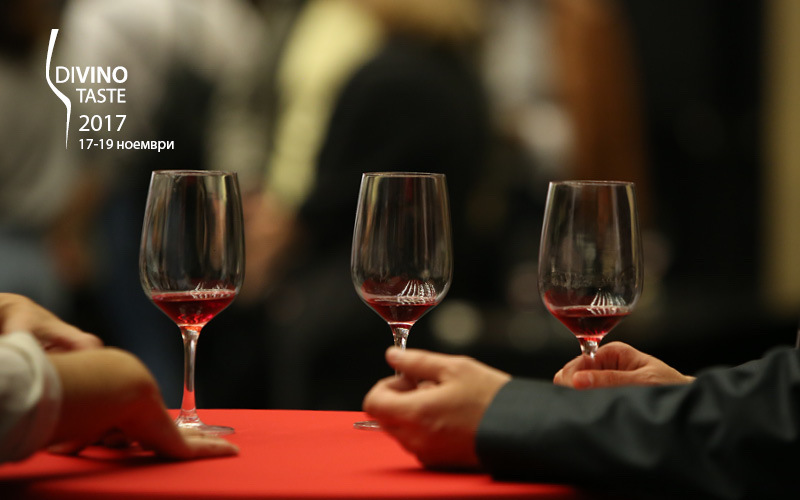 Their press release goes on to say “During DiVino.Taste, wine researchers and professionals will talk on important and interesting themes backed by tasting selected bottles, most of which are impossible to try elsewhere in Bulgaria. They also point out that in addition to tasting you can buy your favourites at Casavino — at special prices. A good time to stock up for the festive season ahead. Tickets can be purchased for one, two or all the three days of the show. The master classes are with tickets, and the buyers of at least one master class or lecture have access to the three-day exhibition. If you see me there do say hello. Again it’s on November 17th , 18th and 19th at the National Palace of Culture in Sofia.